Made of high-strength polyethylene, RCI Fuel Cells are built to the highest specs. They have an aircraft-style flush mount cap assembly, -8AN outlet fittings, -8AN rollover vent fitting, and a 2" sump (Drag Race Cells) or flat bottom (Pro Street Cells). 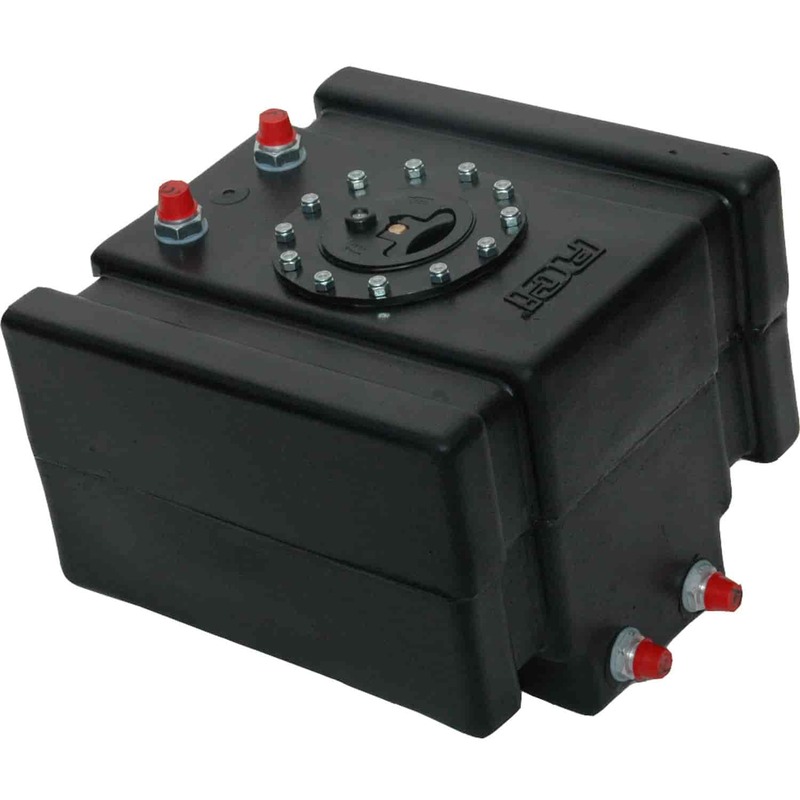 With many sizes available, you're sure to find a fuel cell that's right for your application. Awesome quality and value is what you can expect from RCI.